A daily newspaper journalist for more than 40 years, Brian E. Cooper for 30 years (May 1986-December 2016) was executive editor of the Telegraph Herald (Dubuque, Iowa), where in 2017 he stepped back, into the role of editorial page editor and special projects resource. 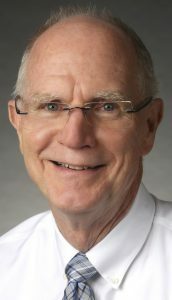 In addition to state and regional writing awards for editorials and columns, he is the recipient of the Iowa Newspaper Association’s two most prestigious honors, the Master Editor-Publisher and Distinguished Service awards. He received the Stephen Berry Free Press Champion Award from the Iowa Center for Public Affairs Journalism in 2014. Cooper is a past president of the Iowa Newspaper Foundation and the Iowa Freedom of Information Council. 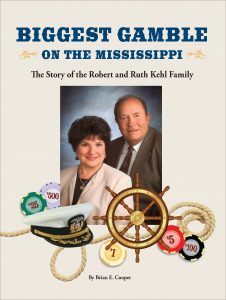 Biggest Gamble on the Mississippi: The Story of the Robert and Ruth Kehl Family. (Crestwood Publishing.) Release date November 17, 2017. $29.95, plus tax and shipping. 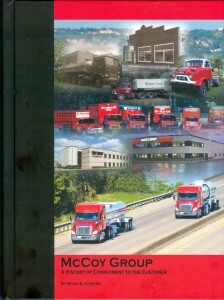 A commissioned work, McCoy Group: A History of Commitment to the Customer, released in 2012. 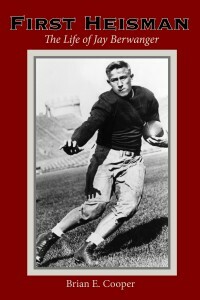 First Heisman: The Life of Jay Berwanger, the first full biography of the Dubuque native and winner of college football’s first Heisman Trophy (1935), is published by Crestwood Publishing. It is distributed by Cardinal Publishers Group, Indianapolis.. 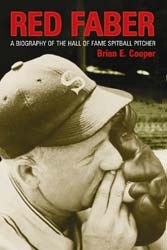 In addition to full-length books, Cooper has written several articles and chapters for Society for American Baseball Research books and websites. 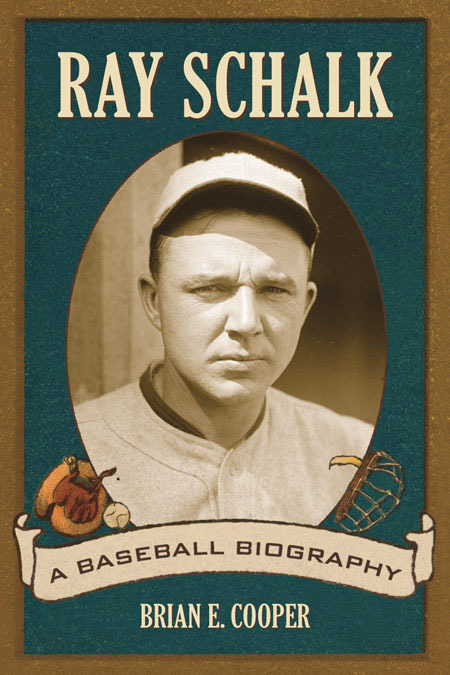 He produced a commissioned article for the 2012 Yearbook of the Iowa Cubs minor league baseball team. 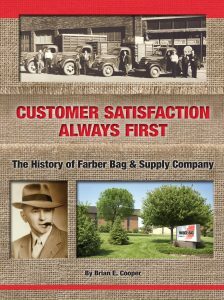 Customer Satisfaction Always First: The History of Farber Bag & Supply Company. A commissioned work (2018) on the firm that got its start in 1910 in Dubuque, Iowa.